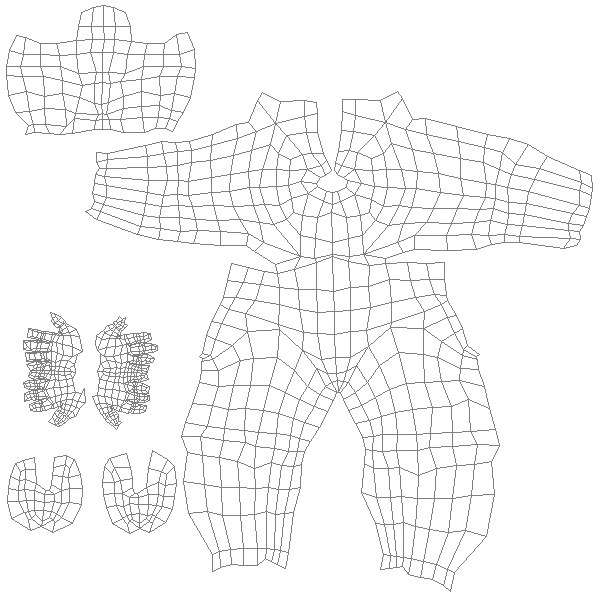 This package contains a low poly base mesh of Boy. 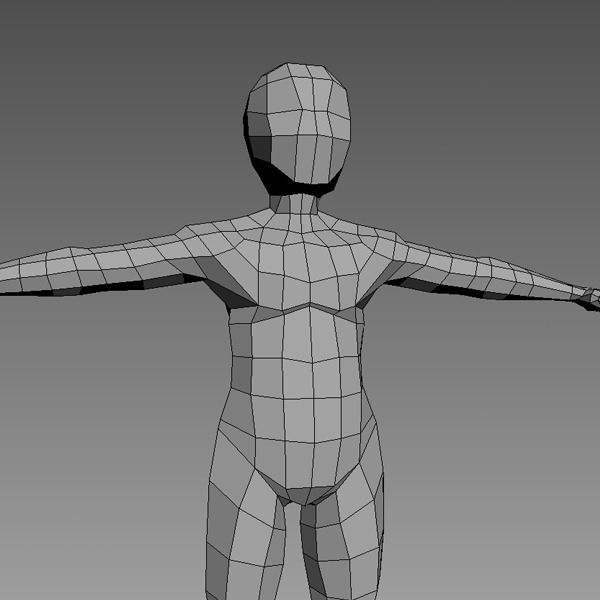 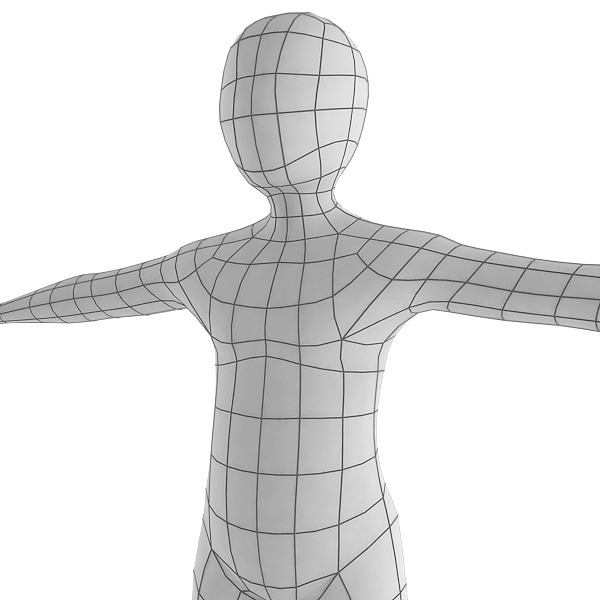 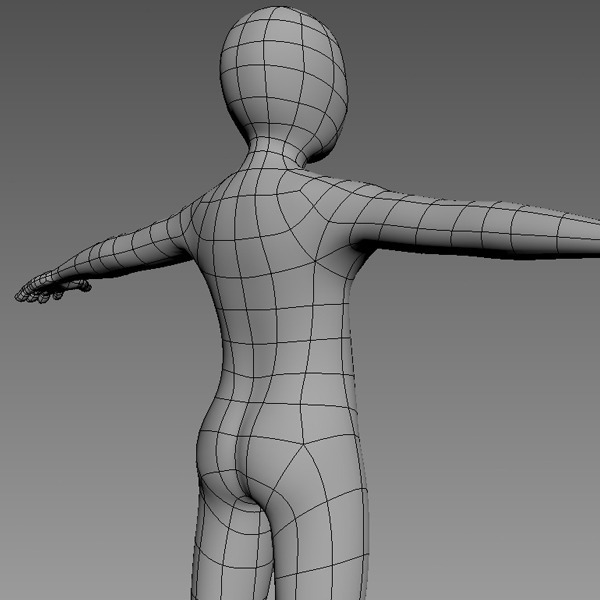 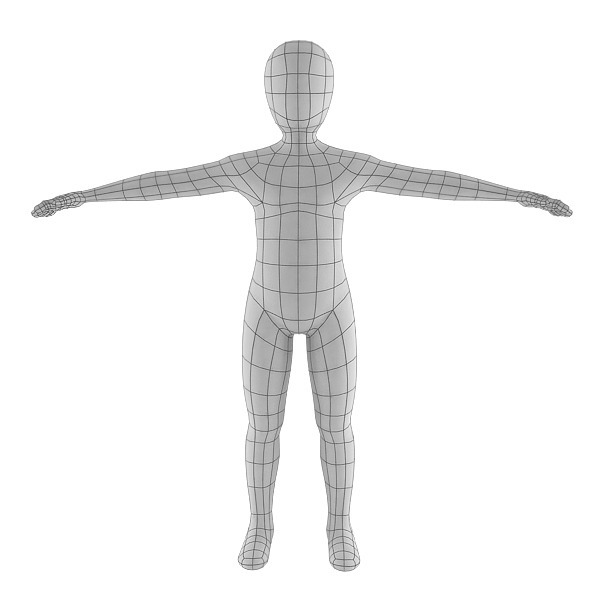 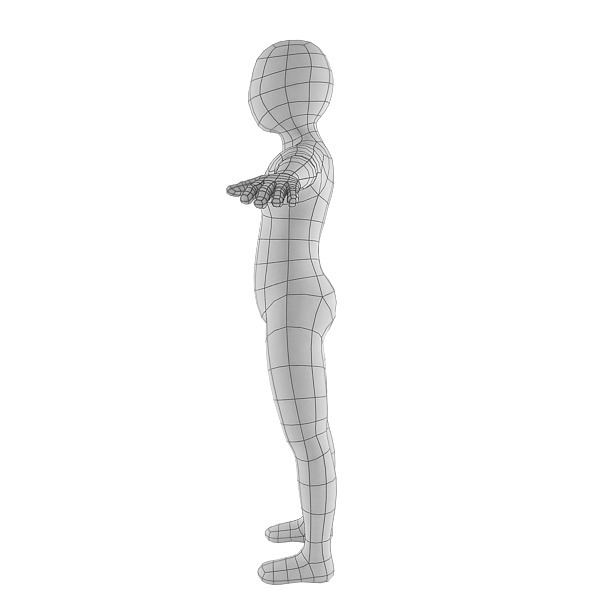 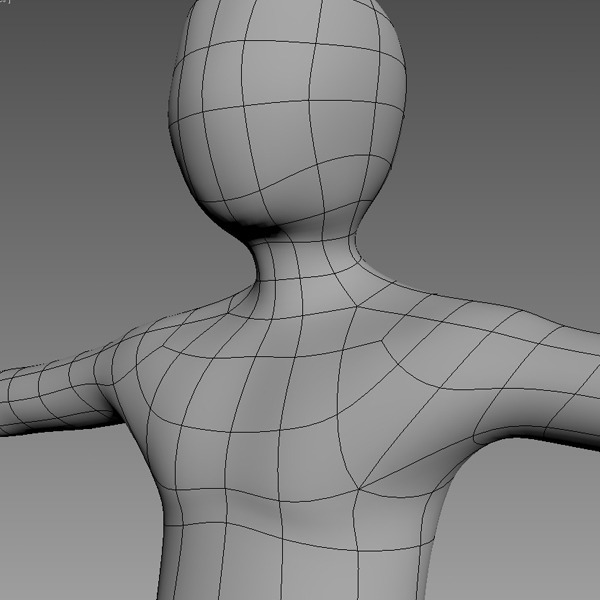 It can be used as a starting point for low poly game model or for high poly sculpt. 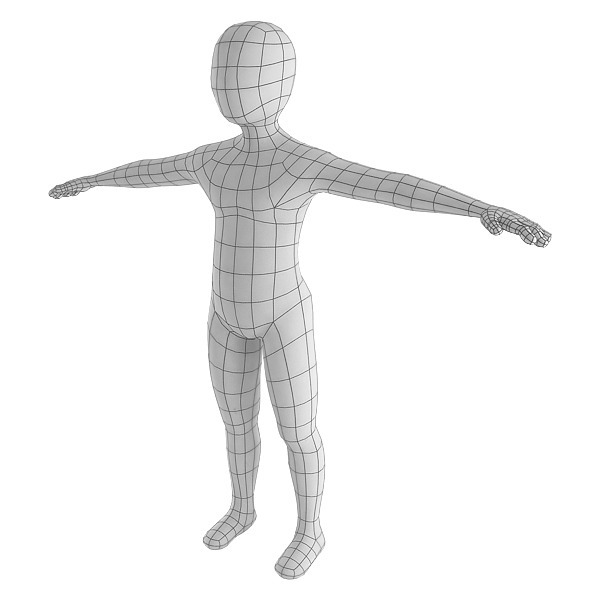 It can also be used as a production model without any requirement of additional modeling.